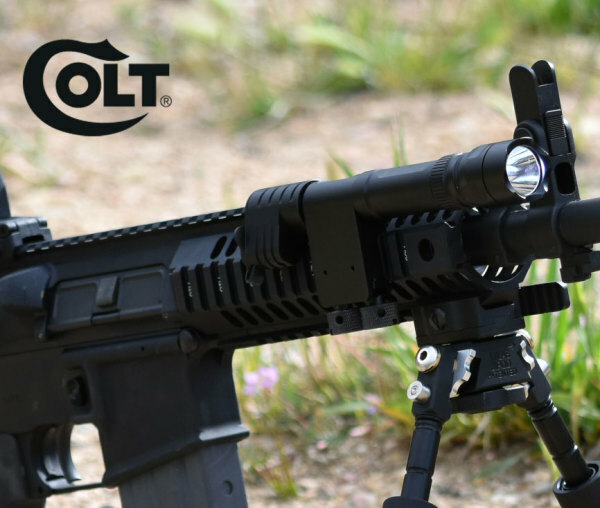 Designed For ALL Heavy Recoil Hunting Calibers. No Other Light Can Compare! 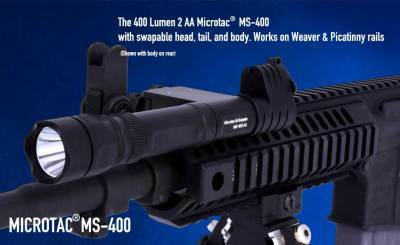 * Most Advance And Toughest Commercial-Duty Weapon System on the Market World-Wide. 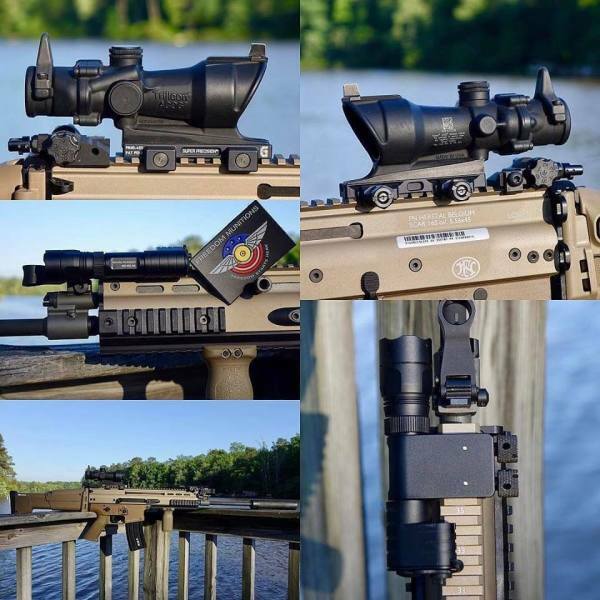 * Most Advance And Toughest Slim-Line Commercial-Duty Weapon System on the Market World-Wide. 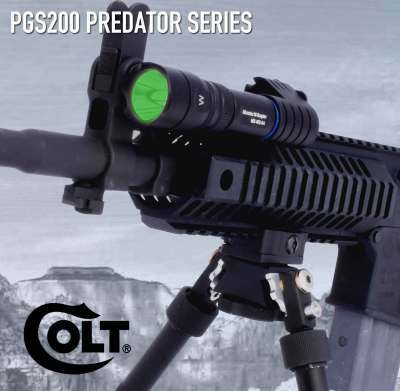 The Predator PGS200 AA LED WeaponLight -200 Lumens of Green And White Hog-Hunting Power... "The Most Advance Professional Predator System In The World"
* Swappable Head And Tail Allows For Full Left And Right Rail Mount Options. 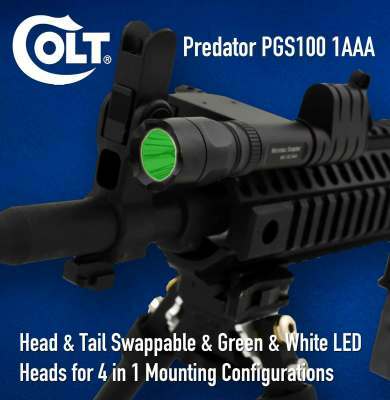 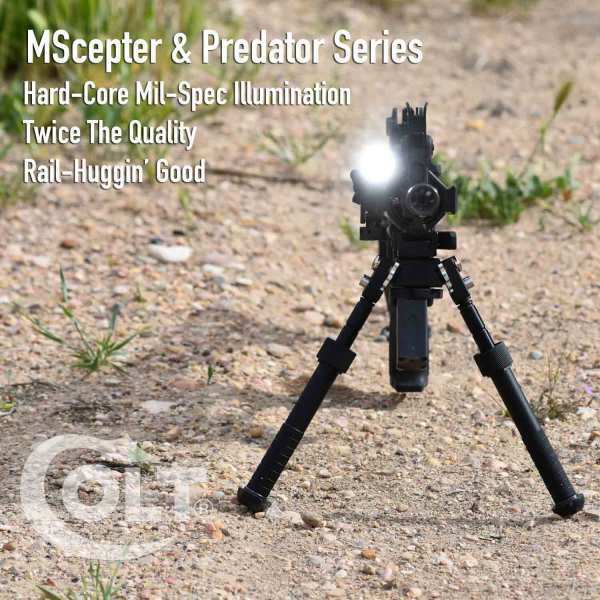 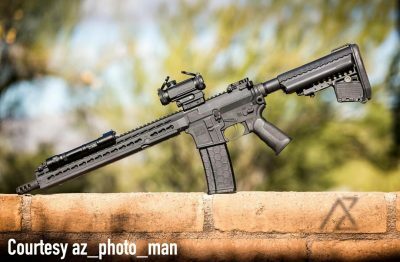 The Predator PGS100 AAA LED Weapon-PredatorLight -100 Lumens of Green And White Ceyote-Hunting Power...."The Smallest And Toughest Professional Predator System In The World"
Colt Weapon And Tactical Lights Were Designed for Military And Law Enforcement Duty. 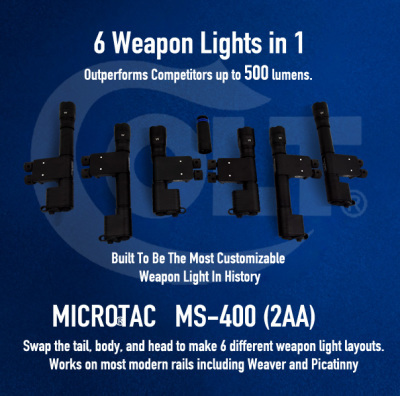 Each of our models were designed to exceed Miliitary Standards and were built to be the worlds highest quality and higherst performing illumination gear. 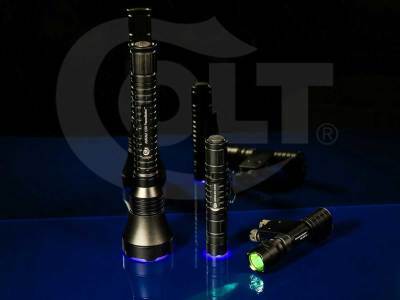 We Guarantee That You Will Enjoy The Quality And Workmanship Of Every Product We Make. 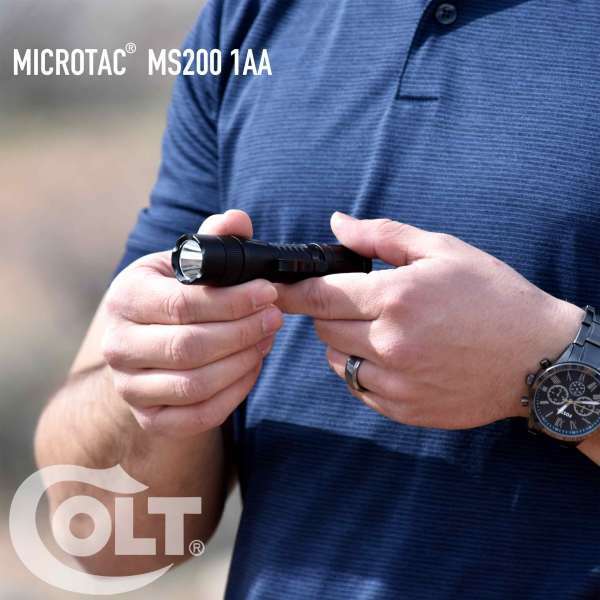 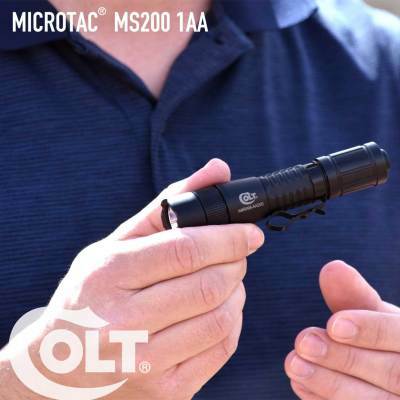 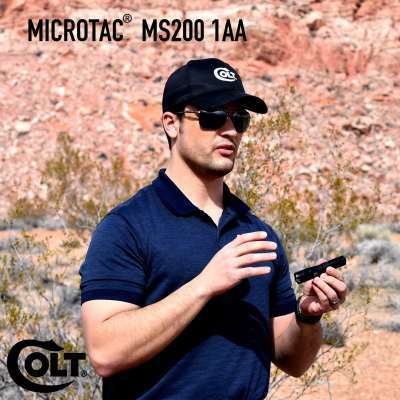 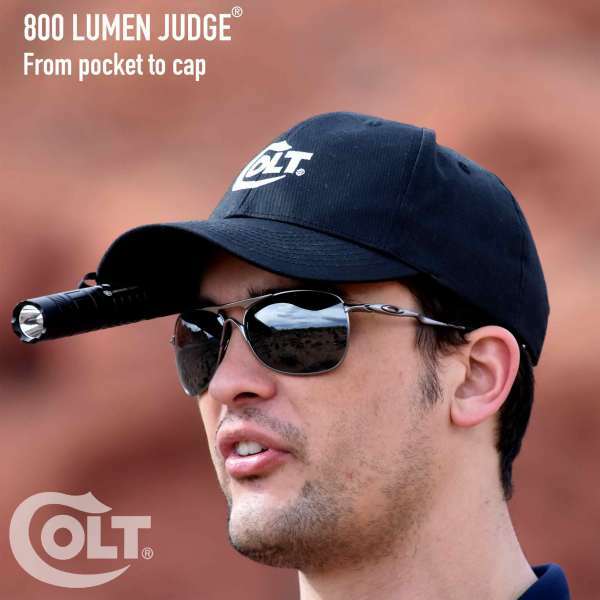 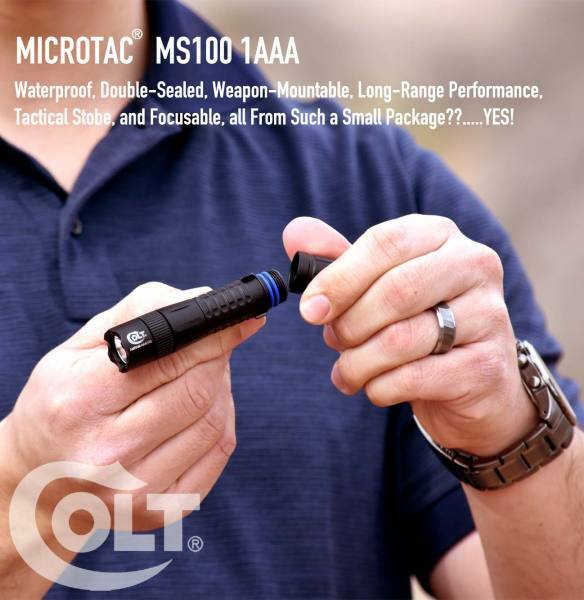 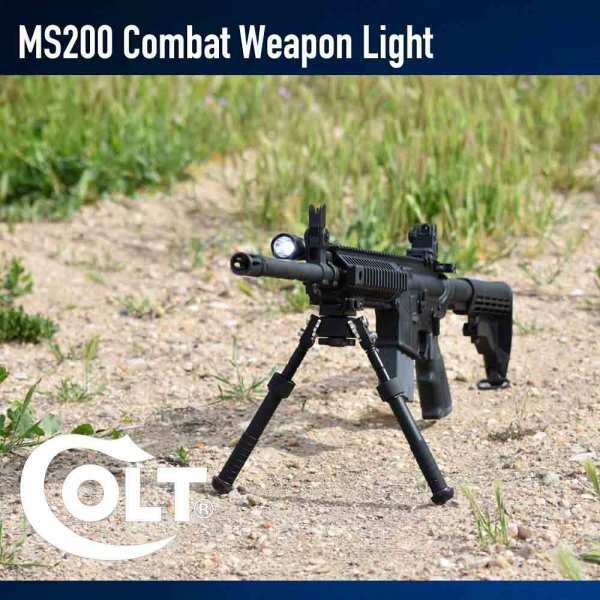 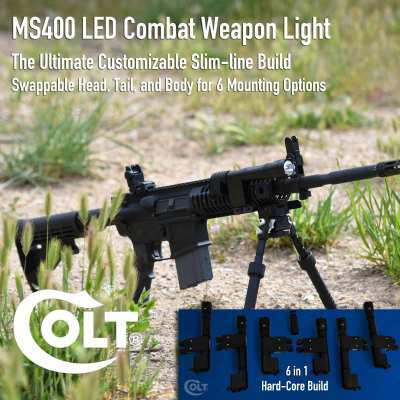 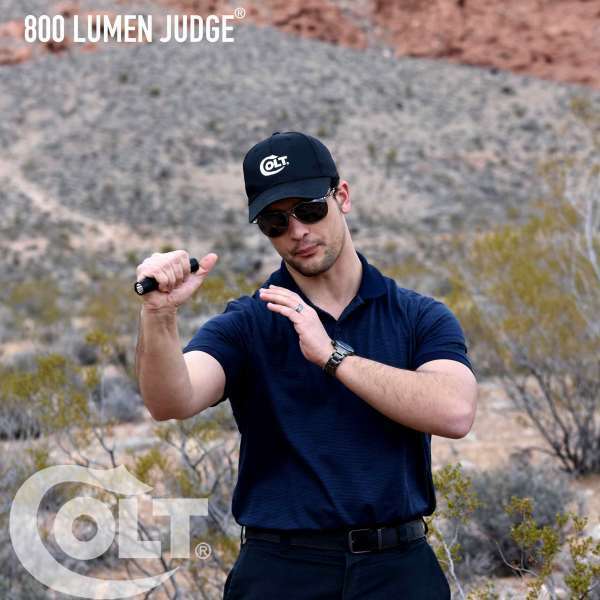 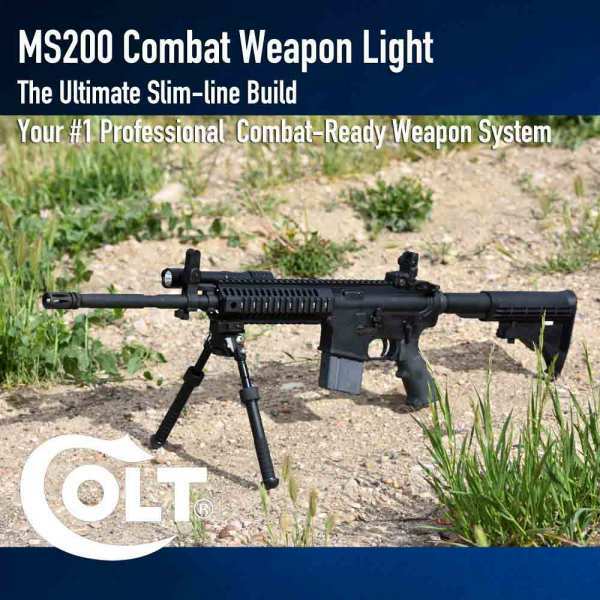 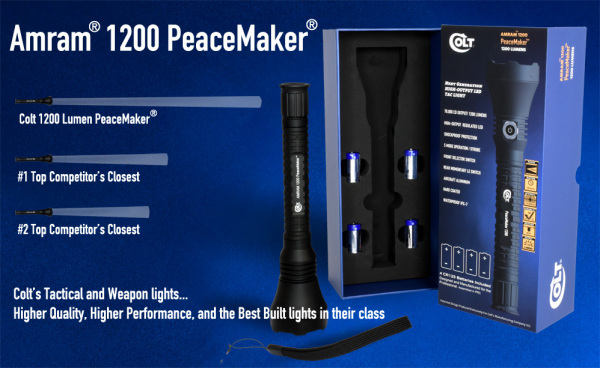 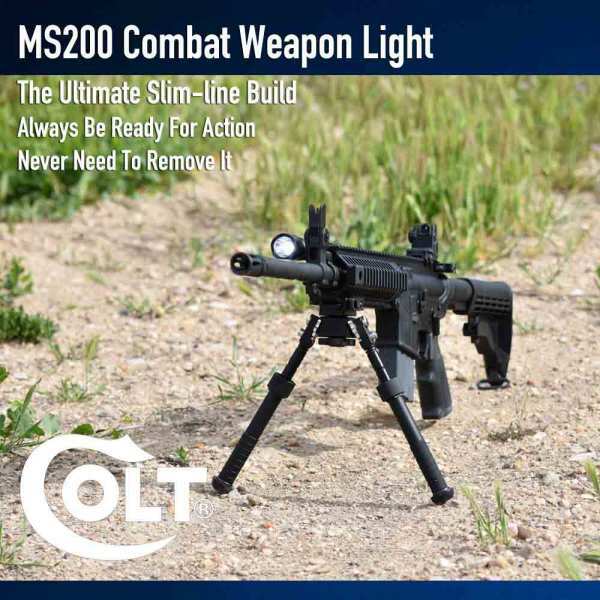 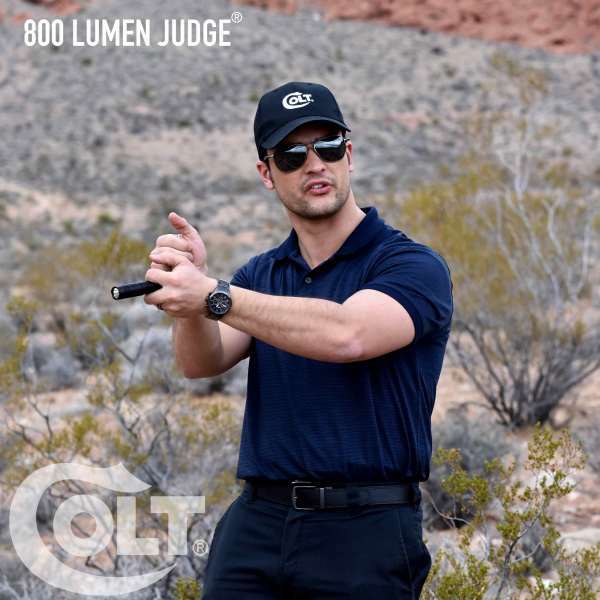 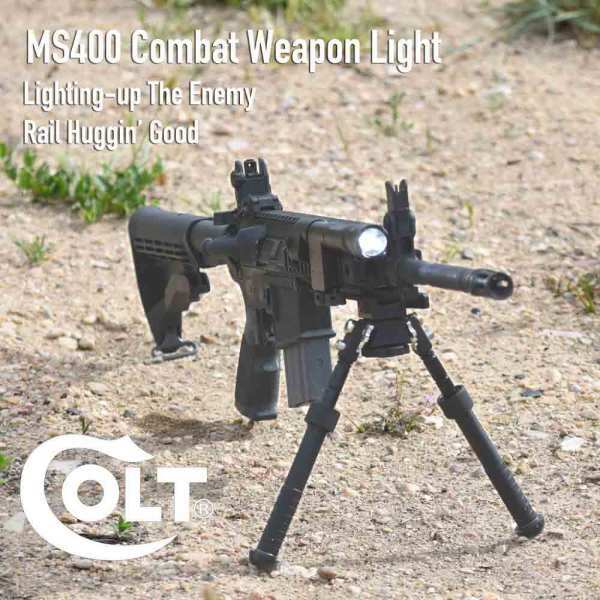 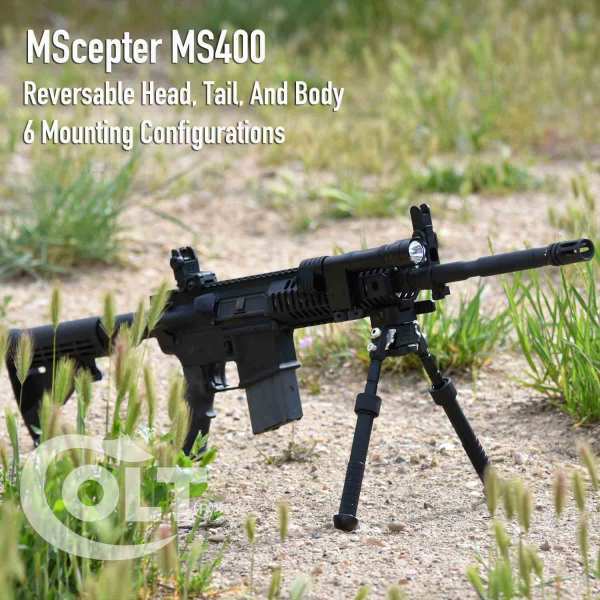 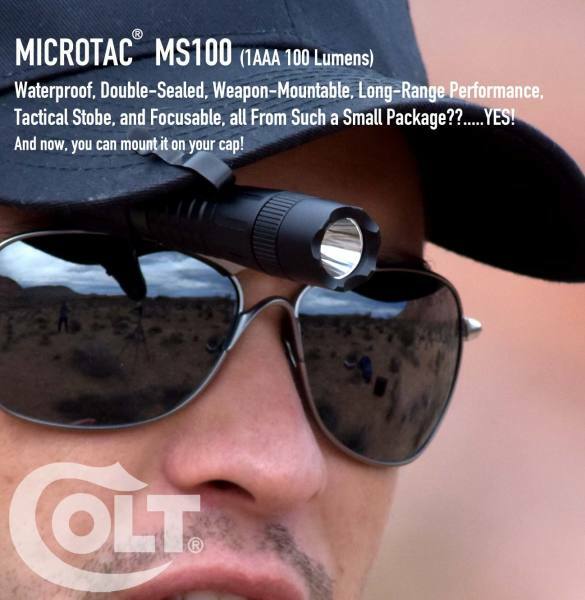 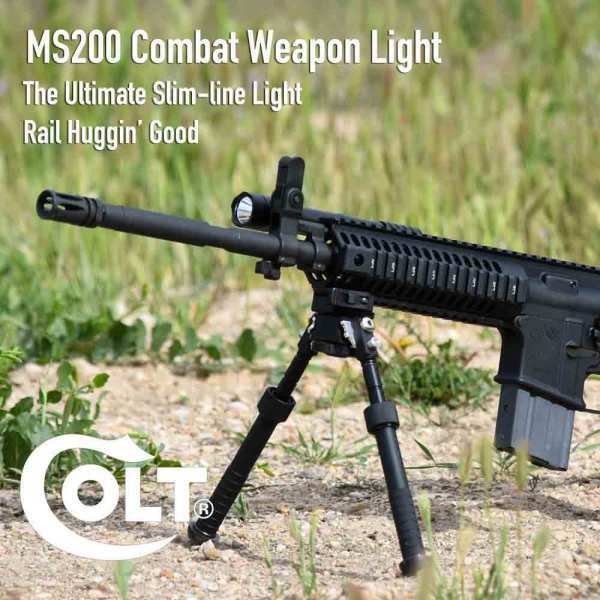 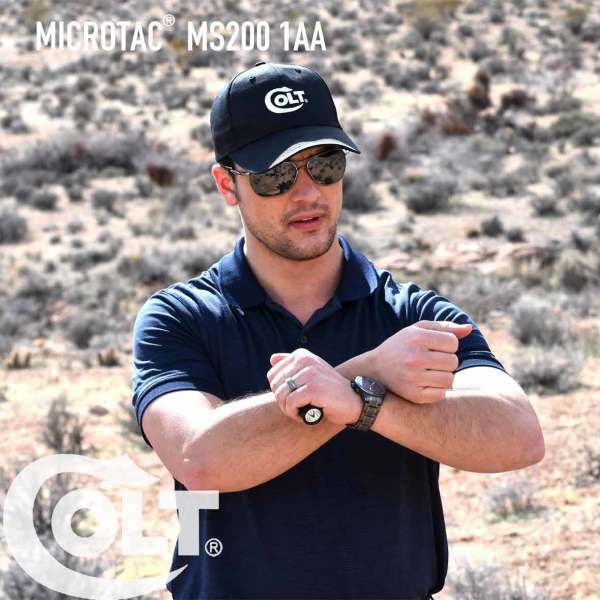 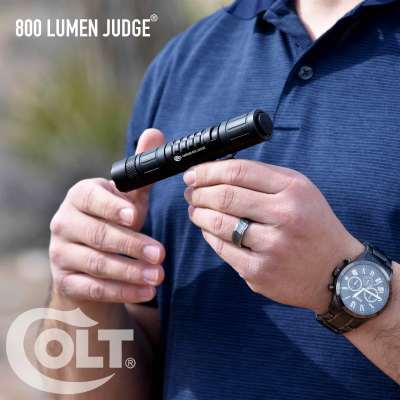 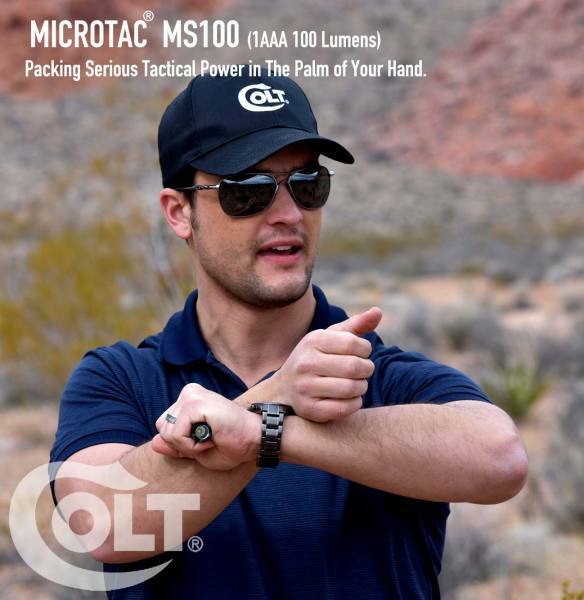 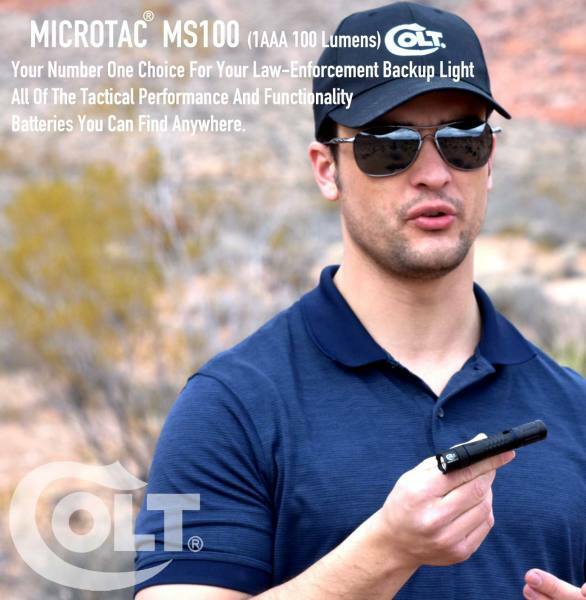 * Timed Computer Regulated Circuit Allow to Stay In One Mode When "Room Clearing"
THE 100 LUMEN 1AAA LED "MICROTAC" MS100 - "The Most Advance And Durable Combat-Rated 1 AAA In The United States....Amazing..."
COLT Rocks the Tactical World Releasing Its Combat-Duty Rifle Lights for Public sale.